The 2014 Day of Remembrance will take place on Saturday, Feb. 15, from 2 to 4 p.m. at the Japanese American National Museum, First and Central in Little Tokyo. The theme of this year’s commemoration is “Generations Speak Out: Impacts of E.O. 9066.” President Franklin Roosevelt passed Executive Order 9066 on Feb. 19, 1942. Though this was 72 years ago, the impact still reverberates through the Nikkei community today. At this year’s Day of Remembrance, five original pieces will be performed, each representing these varied experiences. 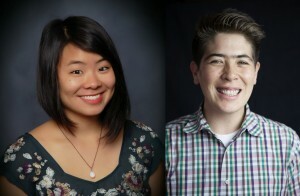 Serving as the emcees this year are traci ishigo and riKu Matsuda. The program coordinator for the Japanese American Citizens League-Pacific Southwest District office since July 2013, ishigo recently graduated from UC Irvine and served her last year as the elected student body president for 22,000 undergraduates. Through her work with the JACL PSW, she is currently developing multigenerational LGBTQ programs in the Nikkei community, as well as building a Los Angeles support network with formerly incarcerated Asian Pacific Islander community members. 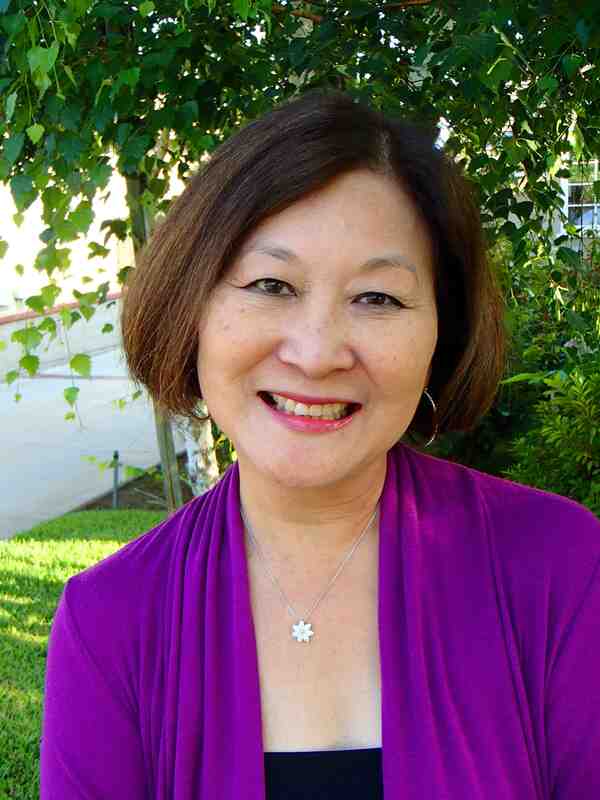 Matsuda has worked for the L.A. County Commission on Human Relations, part of the Department of Community and Senior Services, since 2004 and currently serves as a senior intergroup relations specialist. He has worked in areas of youth organizing, immigrant/refugee rights, media justice, gender justice and sexual rights. He serves on the advisory board of Leadership Development for Interethnic Relations (LDIR) and the governing board of Gender Justice LA. Matsuda can be heard live every Monday on “Flip the Script” from 8 to 8:30 p.m. on Pacifica’s KPFK 90.7 FM. He has hosted the radio program for over 10 years. Giving this year’s call to action will be Marsha Aizumi, an author, speaker, educator and advocate for the LGBTQ community, a cause she embraced due in large part to the harassment and bullying her son experienced throughout high school. She serves on the National Board of Directors for PFLAG, an organization that supports, educates and advocates for LGBTQ families. In this role, she hopes to change school culture to be more accepting of all students, as well as bring greater resources to the Asian Pacific Islander and transgender communities. Aizumi is the author of “Two Spirits, One Heart,” a memoir that chronicles her journey from fear, shame and sadness to unconditional love and acceptance. She has spoken at colleges, universities around the country and in 2013 she traveled to China to address LGBTQ individuals and their parents. Currently Aizumi and Matsuda are serving as co-chairs for the Nikkei LGBTQ Conference that will take place this fall. The Day of Remembrance program is open to the public with pay-what-you-can admission to the Japanese American National Museum, and sponsored by JANM, JACL PSW, the Manzanar Committee, and Nikkei for Civil Rights & Redress. Pay-what-you-can will be available all day on Feb. 15. For more information, contact NCRR at (213) 284-0336 or JACL PSW at (213) 626-4471.